Chiddy Bang returned the other day with a brand new song called "Heartbeat" that features Two Guyz. 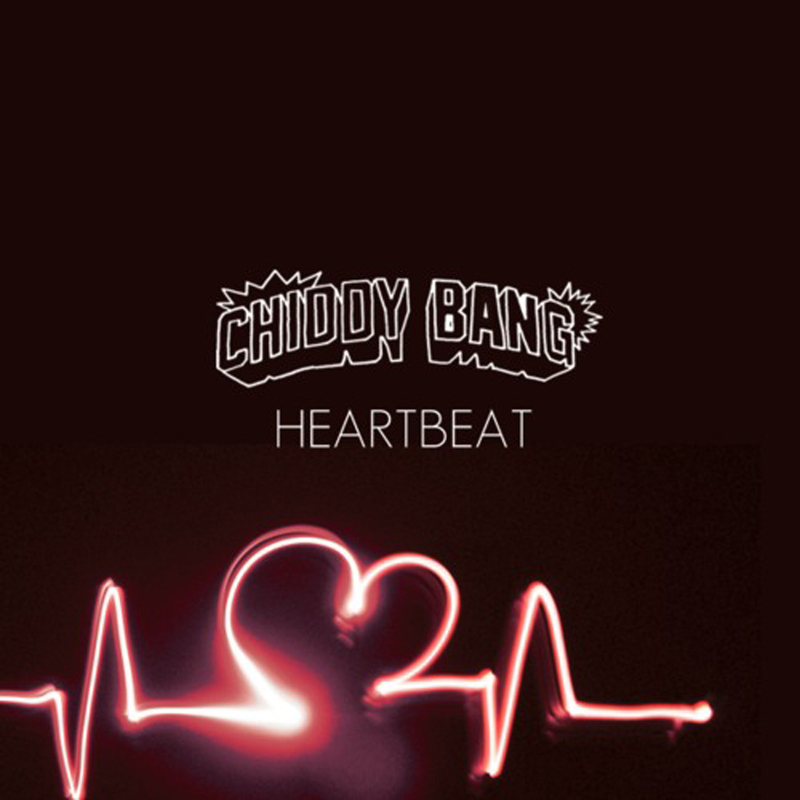 The track is something new that we haven't really heard from Chiddy Bang, who rhymes over an electronic/hip hop heavy beat. While that seems to be a direction more hip hip artists are going towards, Chiddy sounds pretty comfortable over this kind of sound and I'm digging it. You can stream this song below and will be on the upcoming project Baggage Claim.